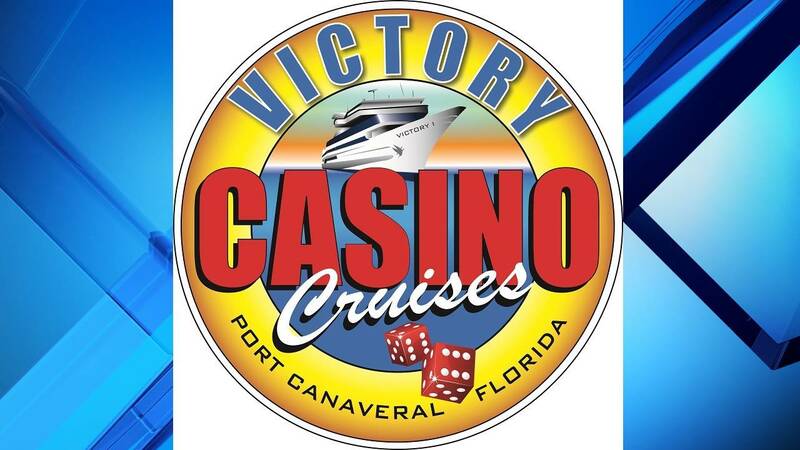 PORT CANAVERAL, Fla. - Victory Casino Cruises is hosting a "Survivor" casting call. 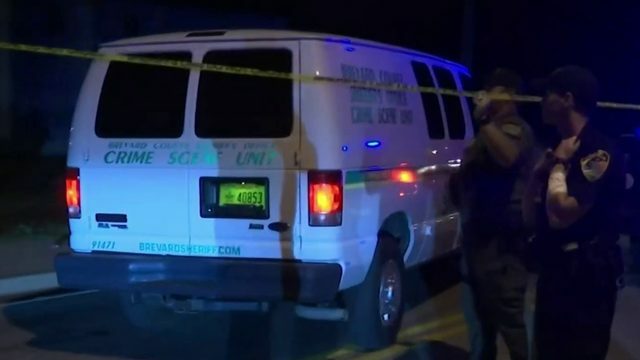 The event will take place Sunday, April 28, 2019, from 10 a.m. to 2 p.m. Casting call participants will be required to adhere to eligibility requirements and sign a video release form. All participants must bring a valid driver’s license for identification and age verification. One-minute auditions will be recorded for each contestant. 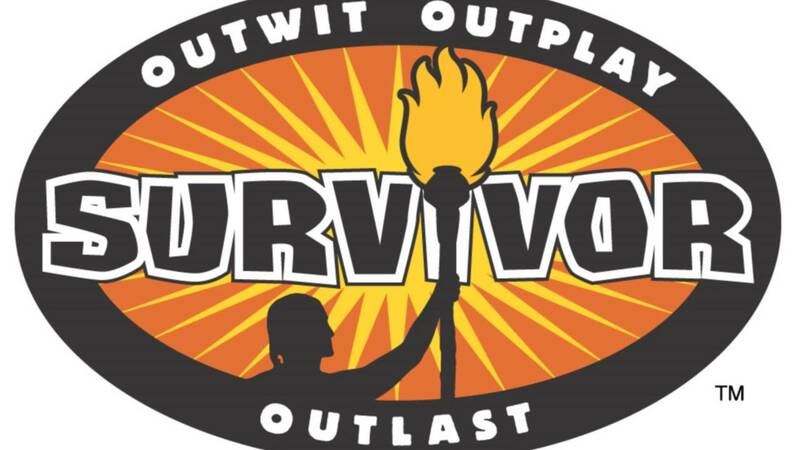 Applicants are encouraged to creatively express why they should be considered for "Survivor." 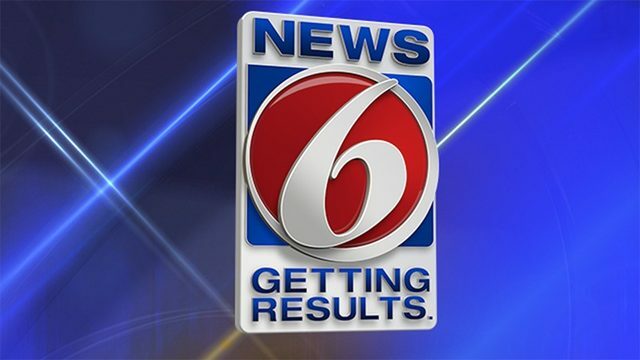 Be sure to watch "Survivor" on News 6.